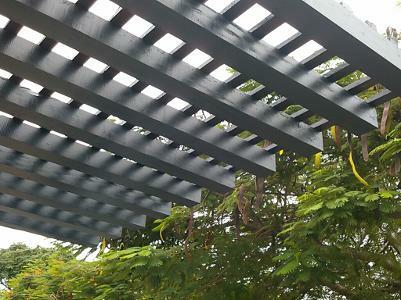 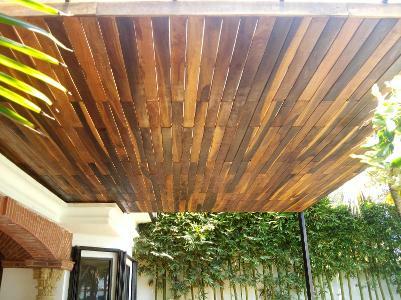 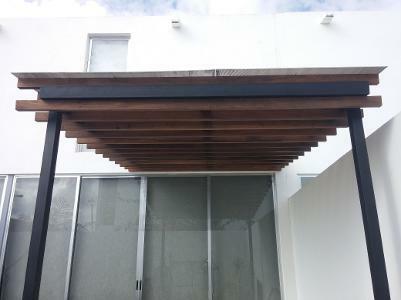 PERGOLA DE MADERA DURA DE ZAPOTE CON ACABADO ESPECIAL PARA MADERA. 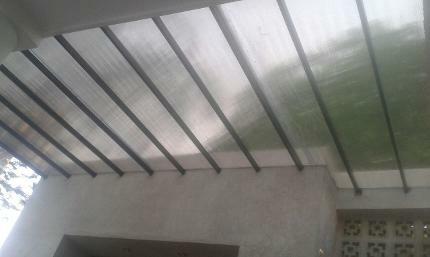 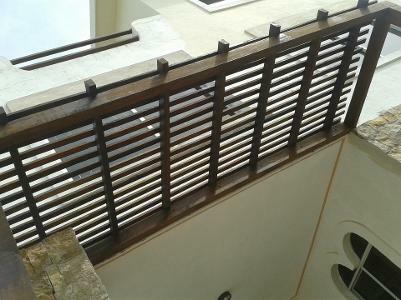 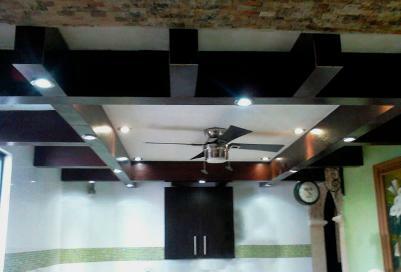 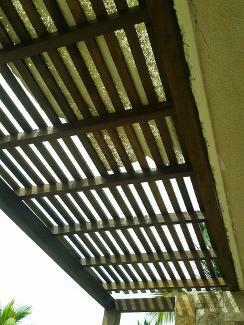 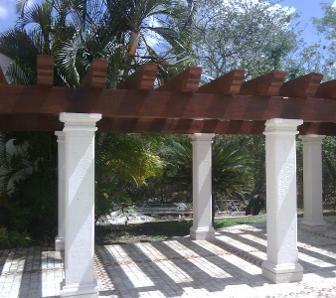 PERGOLA DE MADERA DURA DE TZALAM Y CUBIERTA DE POLICARBONATO CELULAR. 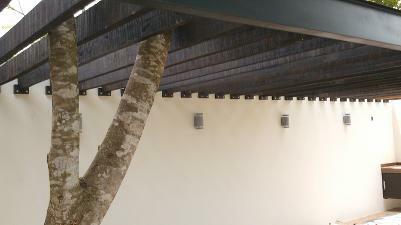 Y CUBIERTA DE POLICARBONATO CELULAR. 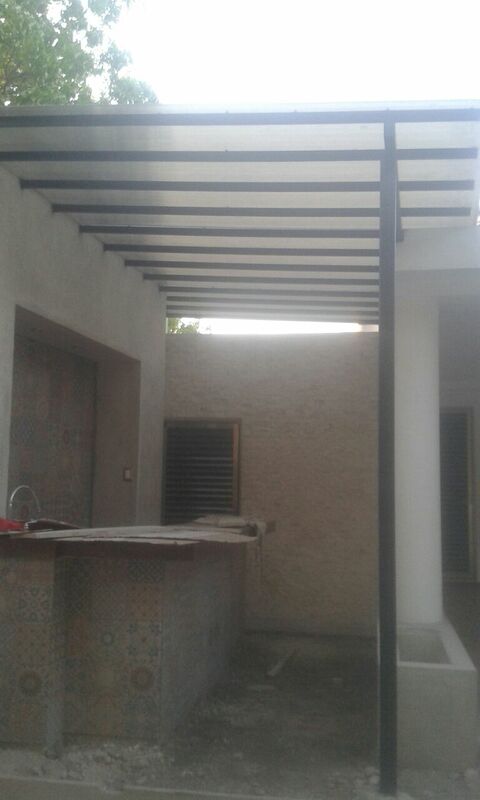 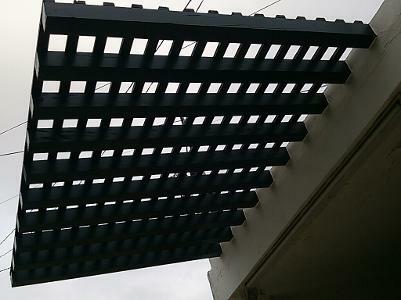 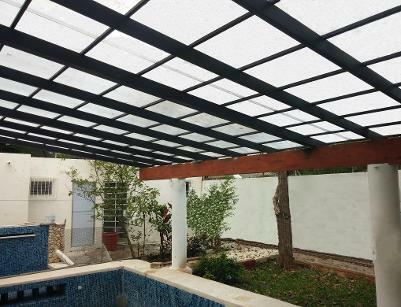 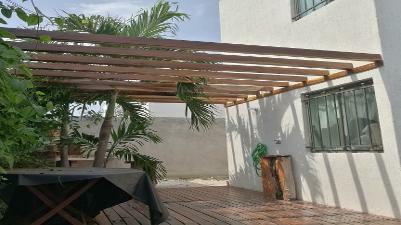 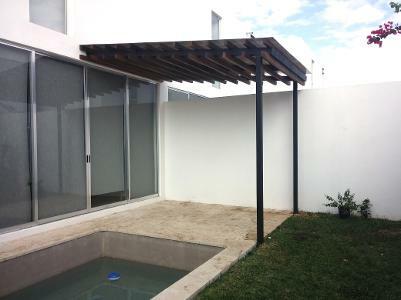 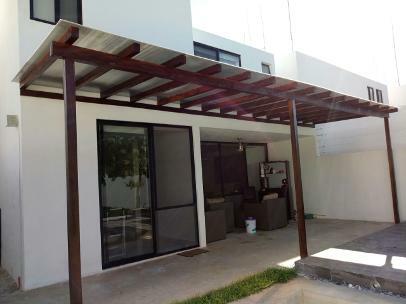 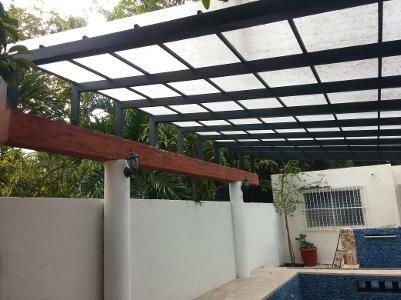 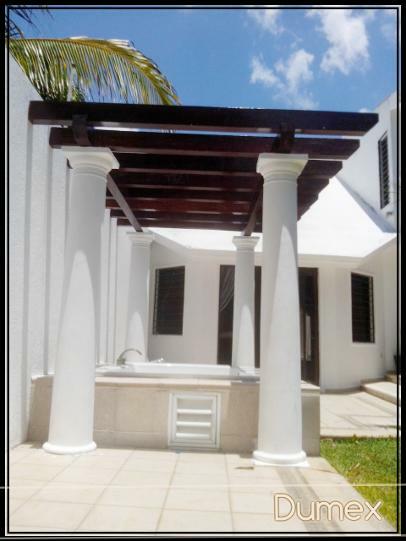 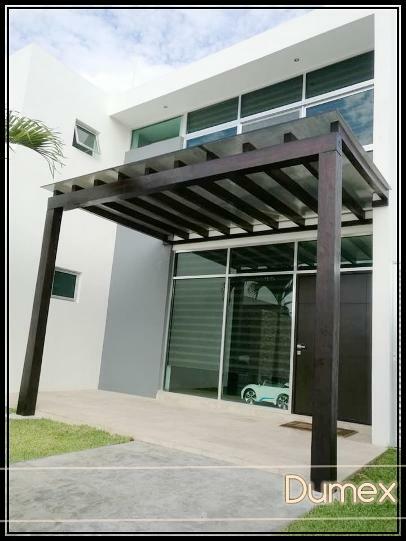 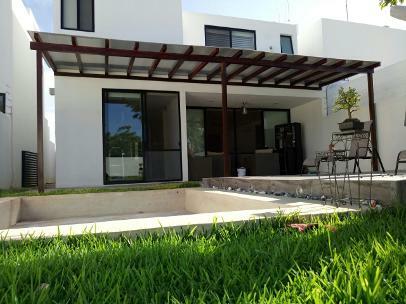 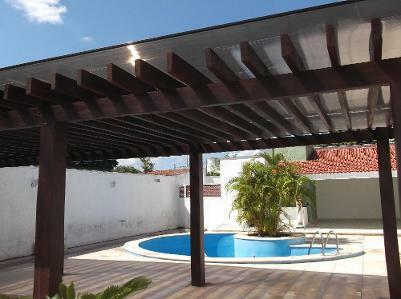 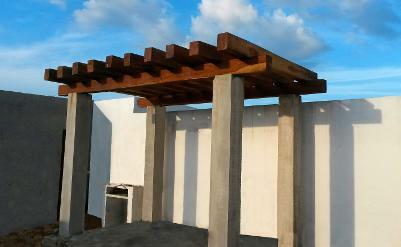 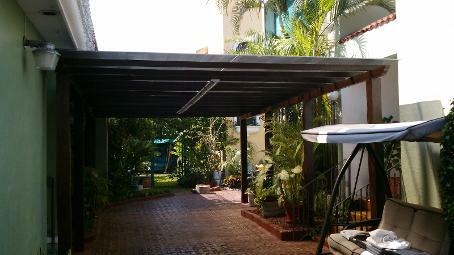 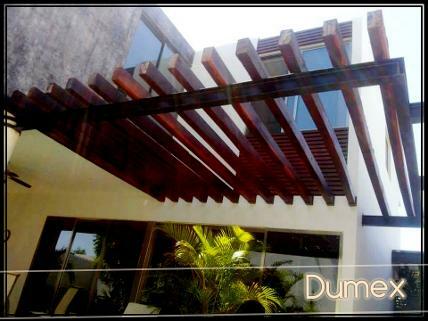 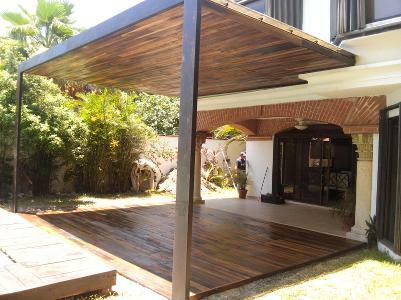 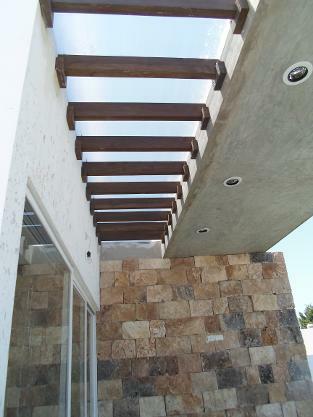 PERGOLA DE MADERA DURA DE TZALAM CON ACABADO ESPECIAL Y CUBIERTA DE POLICARBONATO CELULAR. 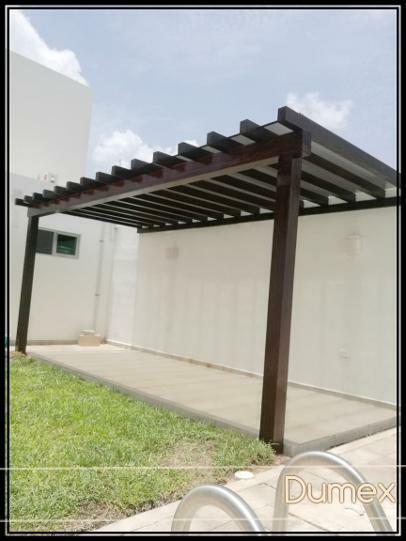 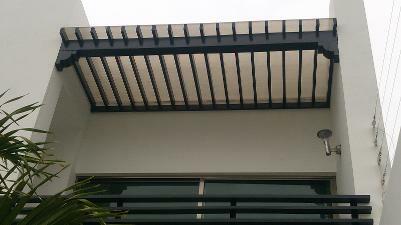 PERGOLA DE MADERA DURA DE JABIN CON ACABADO ESPECIAL PARA MADERA. 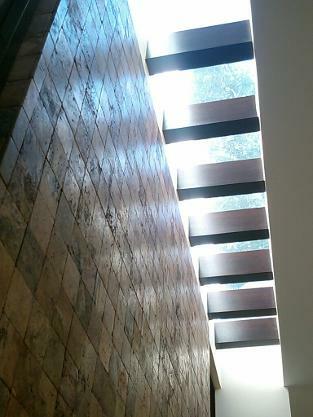 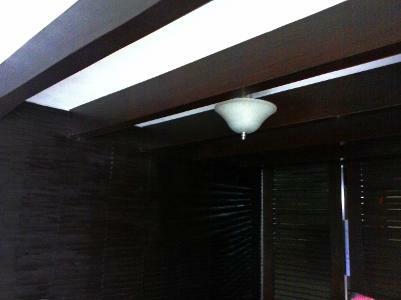 VIGAS FALSAS DE MADERA, RECUBRIMIENTO DE PARED TIPO LAMBRIN Y DIVISIONES TIPO LOUVER EN ACABADO COLOR CHOCOLATE.